Effective digital transformation entails organizational change at every level, including boosting the speed-to-market of a company’s product. In a world where markets are in perpetual flux, product development and sourcing strategies must realign more quickly. In this panel, we talk about how digital technology is disrupting market dynamics and providing solutions for businesses that need to operate at warp speed. 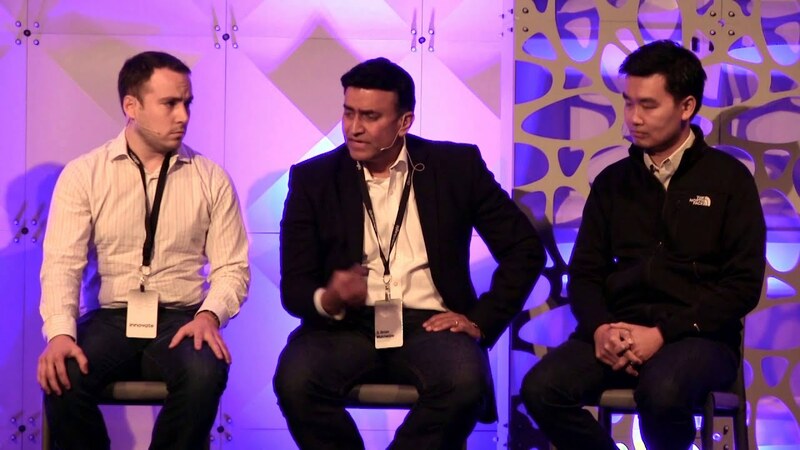 Featuring Ajmal Noorani (SVP & GM Technology, GlobalLogic), Steven Wastie (CMO, AppDynamics), Noah Hayes (CPO, Radius), S. Brian Mukherjee (CEO, RhythmOne), and David Lee (VP Platform Products, RingCentral).